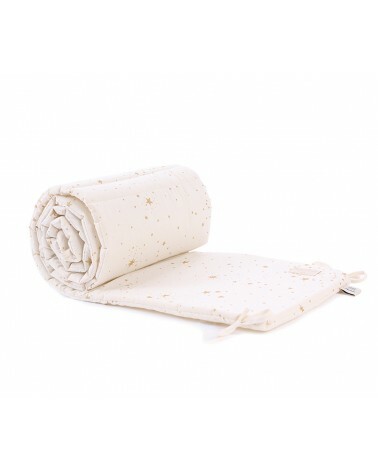 Nest cot bumper Nest Gold Stella Natural. It’s all about safety and comfort. 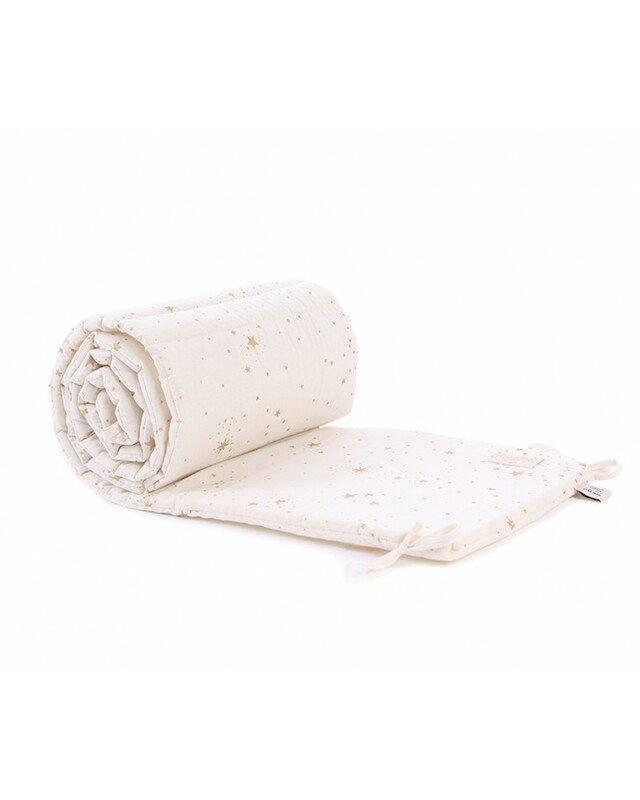 Our cot bumper is specially designed to protect the baby while inside the crib.